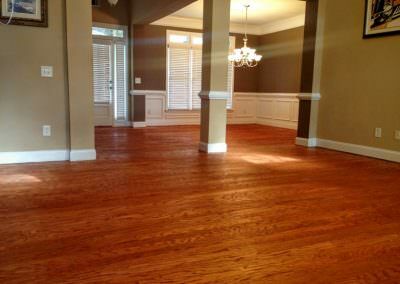 Atlanta Floors was founded in 2006 by John Pitaru. 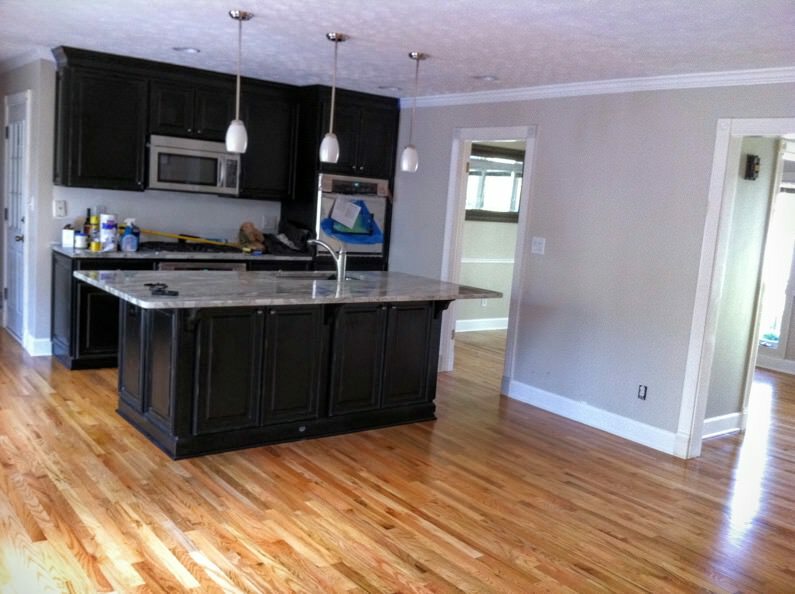 Armed with a business management degree and three years of hard work learning from the best in the local flooring industry, John began putting together a dream team of flooring professionals who were young, hungry, and passionate about the business like he was. There were many challenges along the way, but through it all John and the Atlanta Floors team remained committed to high quality flooring and exceptional customer service. 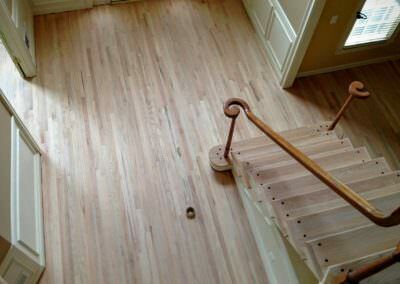 There’s no rushing the process or cutting corners when it comes to a job done as well as possible. 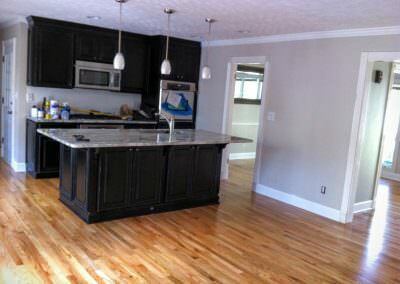 Here, you can find a team that takes the time to get every task completed correctly the first time. We also respect our customer’s time, which is why we stick to our timelines and deadlines and always do what we say we will do. 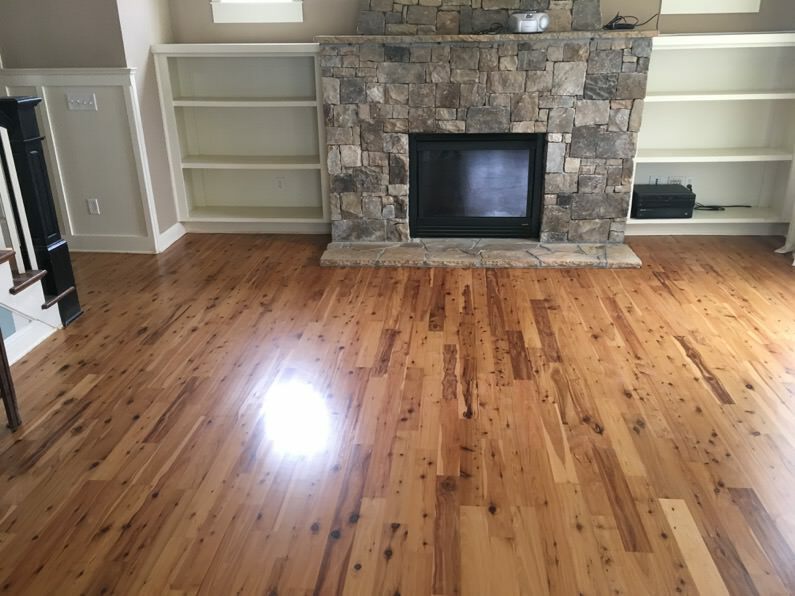 That strong work ethic and business philosophy are what keep Atlanta Floors at the top of the industry, creating loyal customers who always come to us for their hardwood flooring service needs. 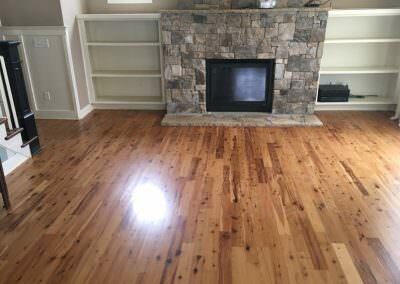 What Sets Atlanta Floors Apart from the Other Hardwood Floor Services? 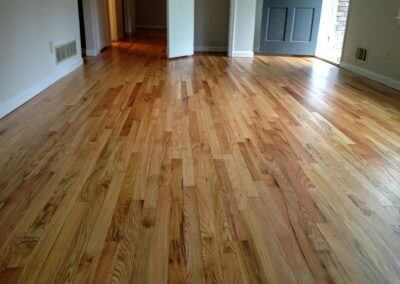 At Atlanta Floors, we place a high priority on customer service and communication. 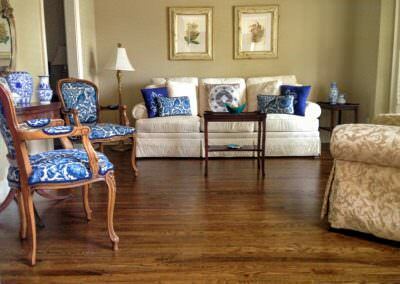 We want each customer to feel completely confident in our process and know they can ask questions at any time. 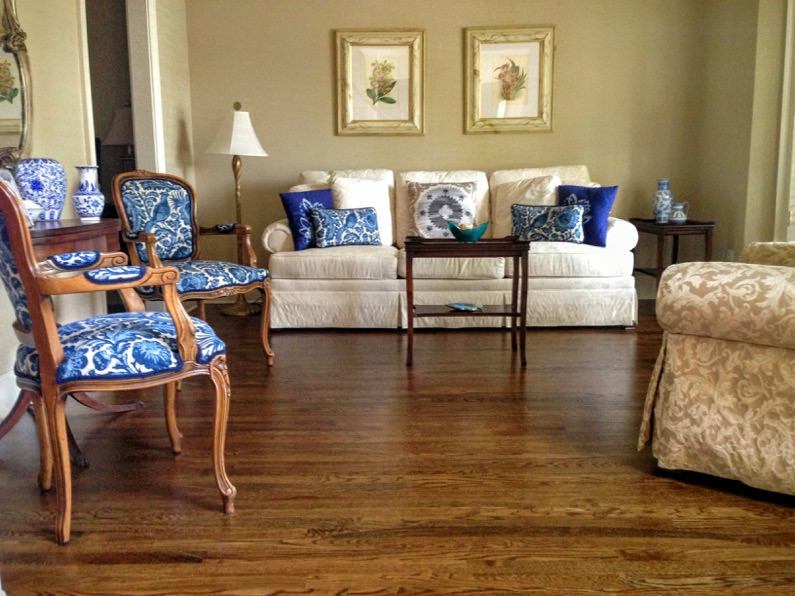 We also take care of our customers from the first phone call all the way through to the moment they see their gorgeous, finished hardwood floor for the first time. We are only satisfied when we know our customers are. 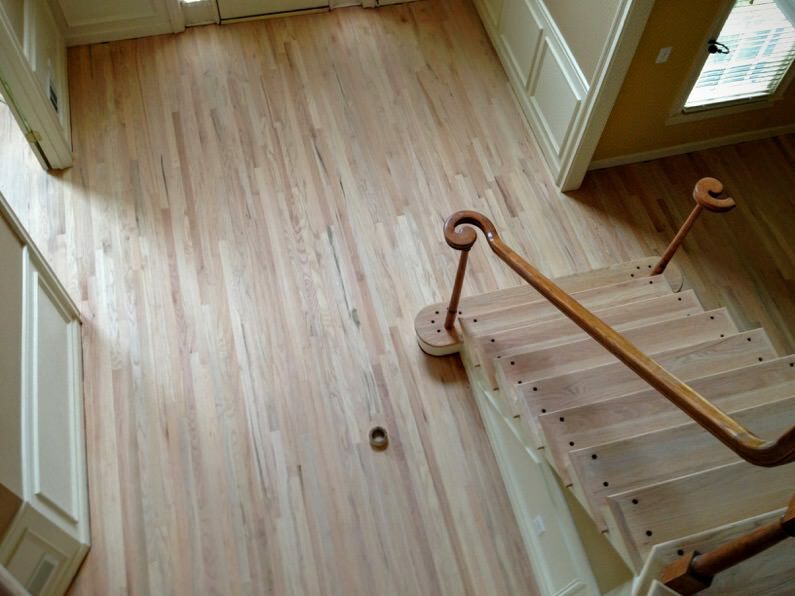 •	We expertly work with a wide variety of hardwood floor types and installation styles—whatever you need and whatever your vision, we can deliver the high quality materials and service. •	We appreciate the “green-save-the-planet” trend in the flooring industry, and we believe these innovative, healthier flooring products and finishes can benefit both the customer and the professionals. •	We are here for the long-run, so we are continually educating our team on cutting-edge technology and the latest products to ensure our customers are always getting the best solutions. •	While we aim for the highest star in our business, we are never too big to take care of the small details. 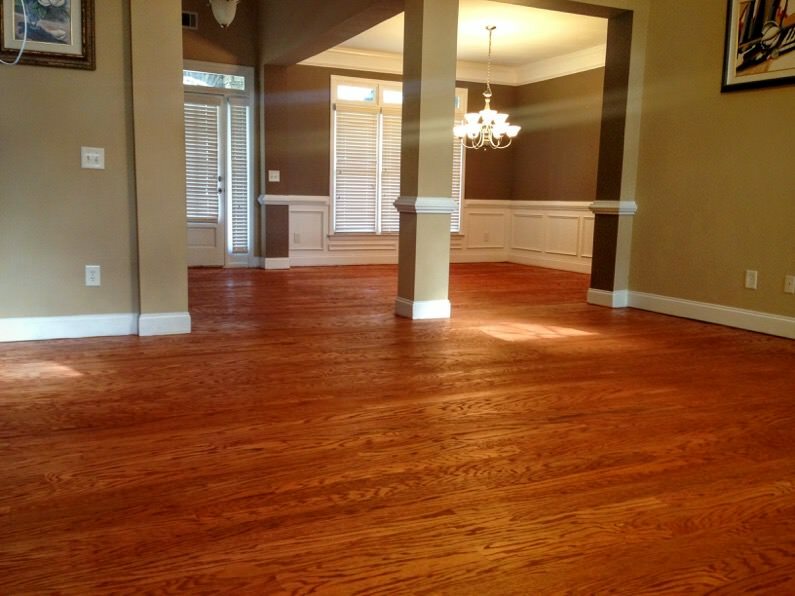 It’s time to experience all that our Atlanta Floors team has to offer your residential or commercial hardwood flooring project. Contact us now!